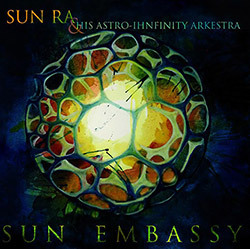 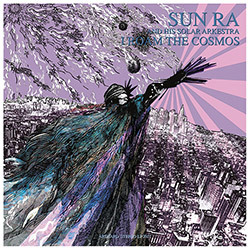 A double 10" featuring unreleased and rare Sun Ra recordings, including a live track from Paris in 1983, two unreleased cuts from the "Disco 3000" concert tapes, a quartet session with Sun Ra on the Crumar Mainman synth, and three selections from the Sub-Underground series of Saturn LPs, including a ballad and new material from "Live at Temple" and "What's New". 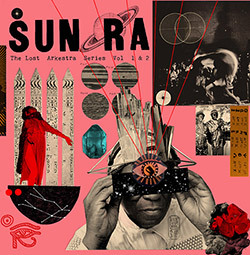 An unreleased, previously unheard live session of Sun Ra with his 18 piece Solar Arkestra recorded at Slug's Saloon in New York in 1972, performing the title track along with "Discipline 27-II", a large work and a "poetic journey to the outer limits of planetary awareness". 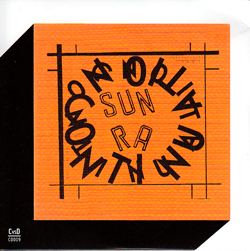 A rare release of vintage Sun Ra remastered from the original tapes, featuring 14 tracks not issued anywhere else on a bonus CD, altogether totaling over 80 minutes of great music. 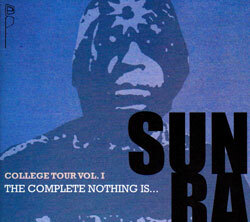 With over 90 minutes of additional material this reissue of "Nothing Is..." from the 1966 ESP College Tour adds a 2nd set from the Arkestra, a sound check, and an introduction by Burton Greene.